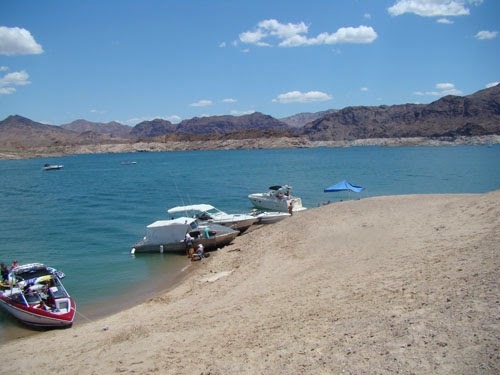 Lake Mead offers year-round recreational opportunities for boating, fishing, hiking, photography, picnicking and sightseeing. 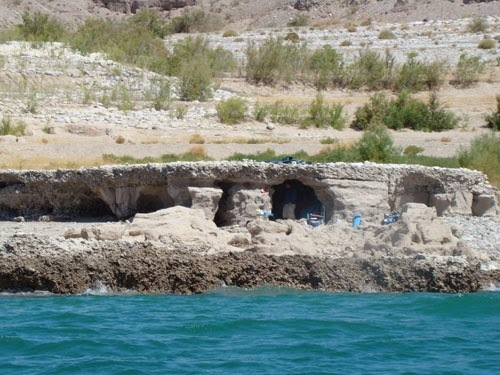 Lake Mead is the 16th largest man-made lake in the world and one of the largest man-made lakes in the Western Hemisphere. 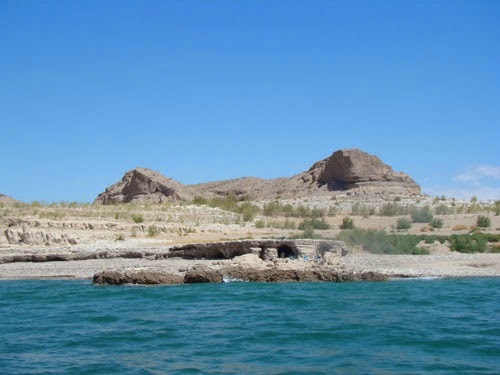 It is also home to thousands of desert plants and animals, adapted to survive where rain is scarce and temperatures can soar.